HomeCosmetic & ToiletriesFREE Eucerin AQUAPorin Mist Spray (50ml) Giveaway! 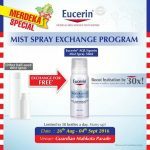 Eucerin give away AQUAPorin Mist Spray. Exchange one for another. 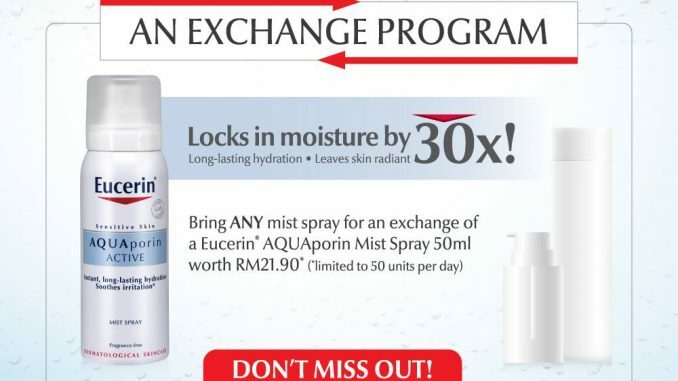 Simply bring any mist products for an exchange of a Eucerin® AQUAPorin Mist Spray 50ml worth RM21.90. 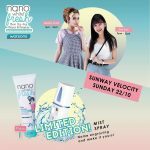 This giveaway is only valid at Mid Valley Megamall from 24th to 30th July. Limited to 50 units per day. 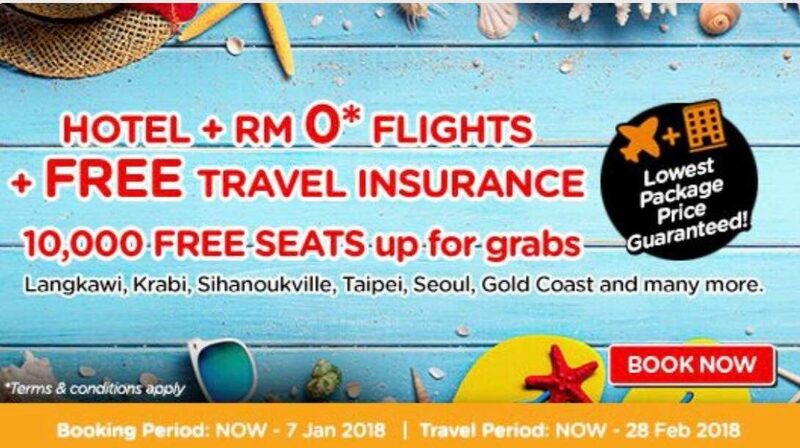 Terms and conditions apply, while stock last. The formula with nature-identical Gluco Glycerol facilitates activation of skin’s own moisture distribution channels, the Aquaporin. They transport moisture between the skin cells and support skin’s hydration balance from within. 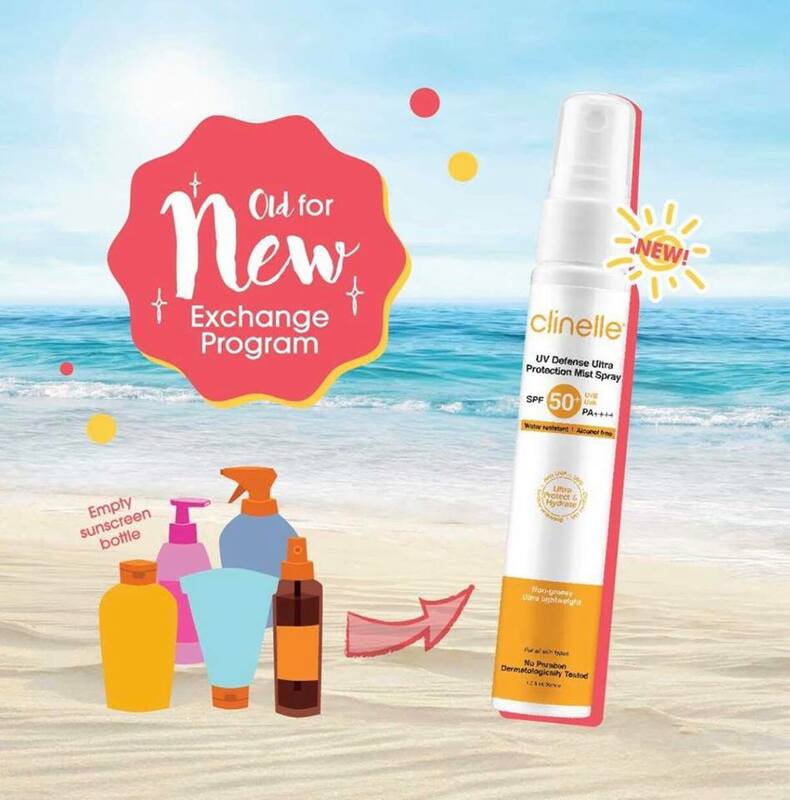 High efficacy and tolerability on sensitive skin. 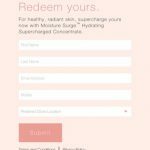 FREE Eucerin AQUAporin Mist Spray Giveaway! FREE Eucerin AQUAporin Mist Spray 50ml Giveaway! 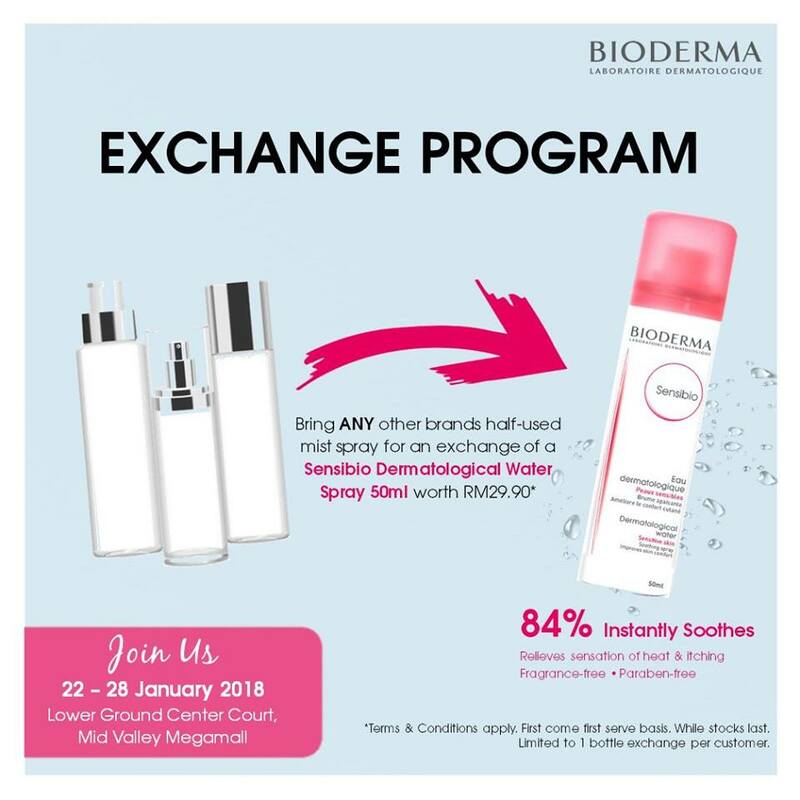 FREE BIODERMA Sensibio Dermatological Water Spray 50ml Giveaway! 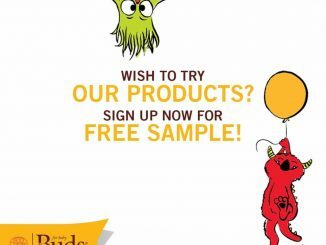 – 送出BIODERMA水喷雾50ml，无须任何消费! FREE Shu Uemura 3 Day Trial Pack Giveaway! Starbucks offer 50%OFF on ANY handcrafted beverage deal! 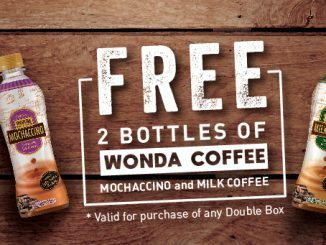 April 16, 2018 mygreatsales Food & Beverage, Freebies, Promotion, Sales event Comments Off on FREE 2 Bottle of Wonda Coffee! – 免费2瓶Wonda咖啡喝!